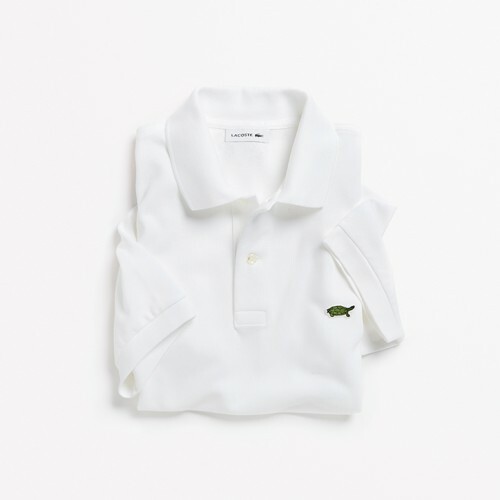 For the first time in the fashion brand’s history, Lacoste has changed its logo and replaced the famous crocodile with ten endangered species, all of which face imminent threat of extinction. The launch marks Save the Species, a three-year partnership between Lacoste and the International Union for Conservation of Nature (IUCN) to support and raise awareness for endangered animals. The IUCN has been a global authority on the status of the natural world for 70 years. 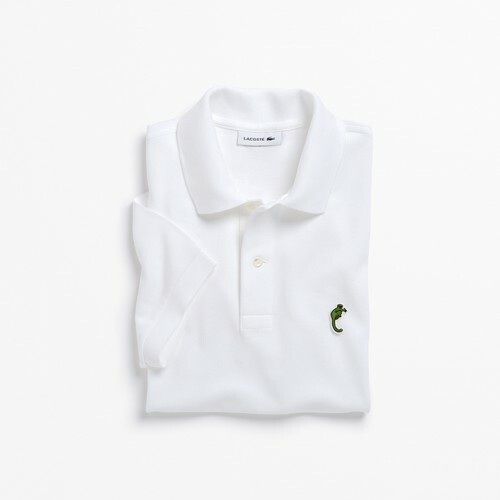 Lacoste has worked closely with BTEC and the IUCN to design the limited edition logos, which are in the same embroidery style as the globally renowned crocodile. 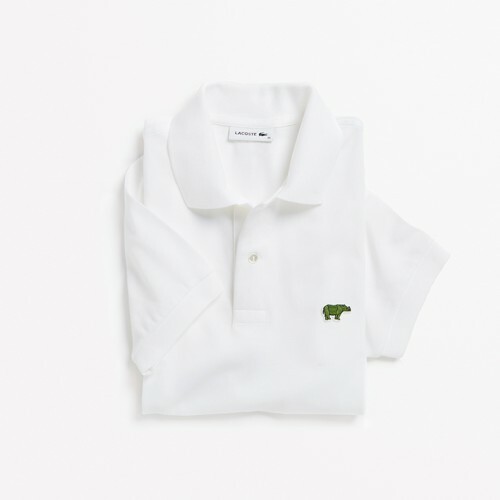 The French fashion company has correlated the number of available shirts with the number of animals that remain in the wild. This ranges from 30 shirts with Vaquita porpoises on them to 450 Anegada Rock Iguana-embroidered shirts. A total of 1,775 shirts have been made, each of which is selling for between 150€ – 180€. The money of each sale will be donated to the species’ conservation.